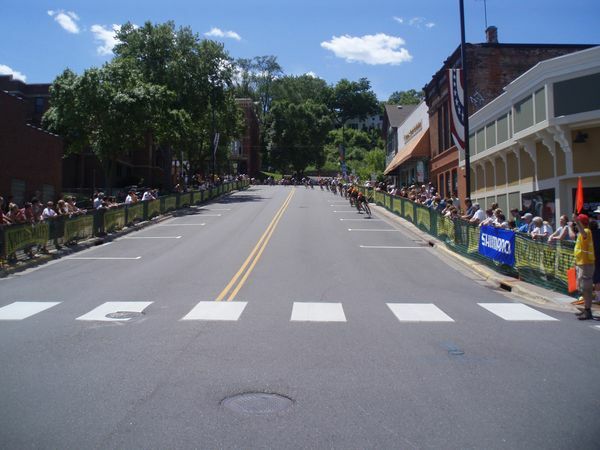 It was a great day in the world of cycling today. 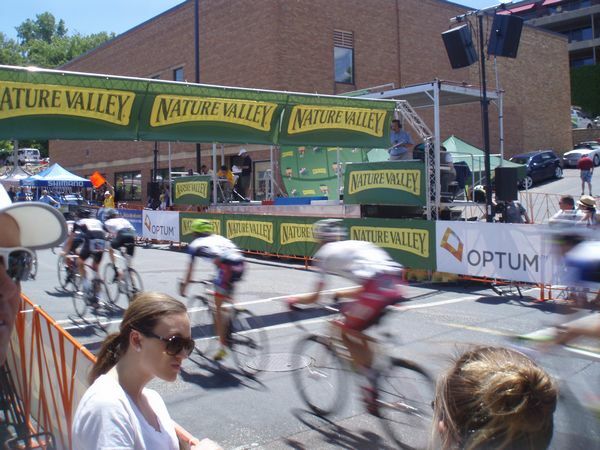 It was 81 degrees and sunny for the final stage at the Nature Valley Grand Prix in Stillwater, MN. 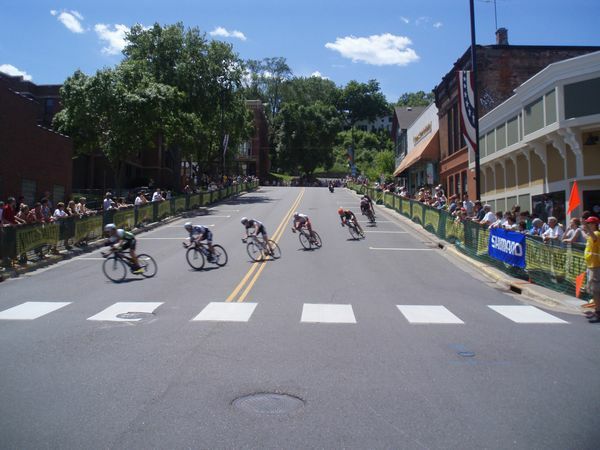 Congrats to all the winners on the mens and womens side of the race and thank you to Dave Laporte, Jason Lardy and the rest of the crew for putting on a great race. Secondly, thank you for allowing The McCarthy Project to be a part of the run-up to the race this year. 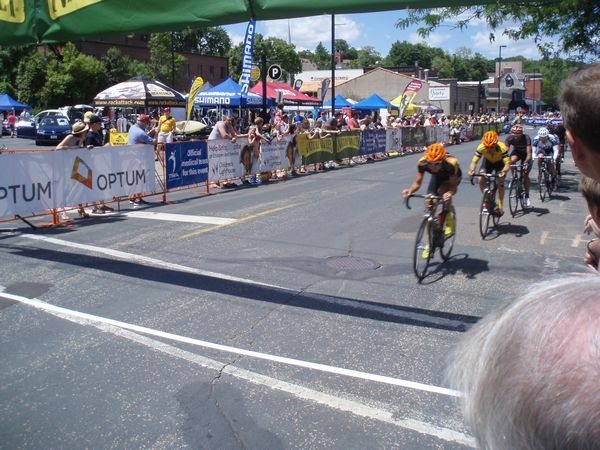 Here are some of the pics from the finish line earlier today. 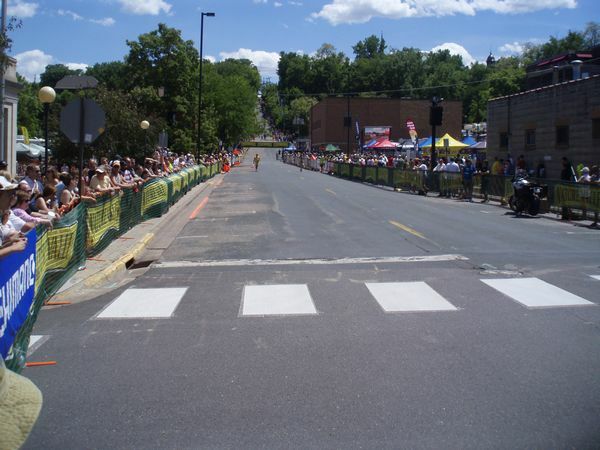 This entry was posted in cycling, triathlon on June 16, 2013 by admin.